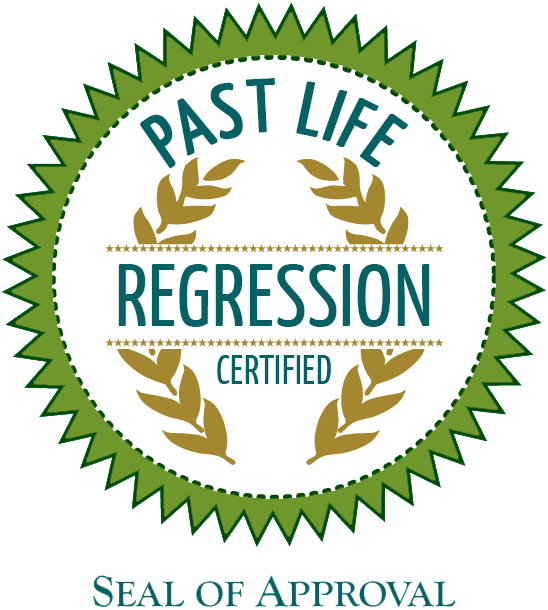 The Personal Past Life Regression Training course is taught via a 14-week Home Study and Online Training format by Deborah Skye King, Professional Past Life Regression Therapist, Founder of The Divine Connection Method and Future Progression Therapist. 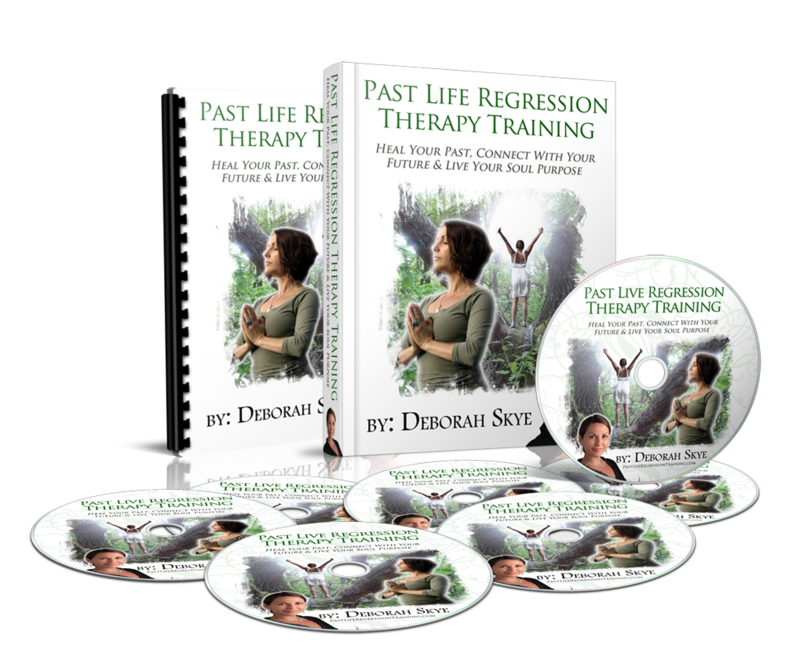 Her popular 3 day program is now available online for a more effective global reach, where she will personally trains and mentors you in the Facilitation of Past Life Regression from the comfort of your home. 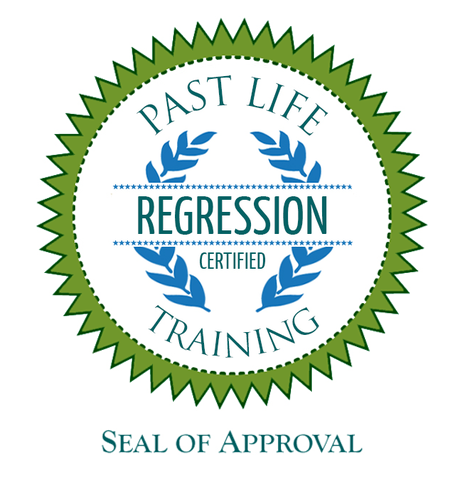 This course contains the following: Introduction to Past Life Regression, Training Manuals, Online Presentations, Live Video Demonstration on how to do a Regression from start to finish, case studies and monthly access to ongoing teaching via conference calls and PDF downloads. Please note: the first class will cover the introduction to Regression Therapy and where it is today, where it is going and how you can be part of it from concept to creation. Each student will complete 3 client case example w/discussion to be emailed in. Desiring to enhance your current practice by enabling your clients a deeper level of healing and release that has impacted them at an emotional, mental and physical level knowing that past lives are the interface of which they are continue to experience their trauma. Wanting to enhance your personal clientele base and expand your career online or offline to become a Past Life Regression Practitioner or taking your career to the next level with best tools to implement Authentic Marketing Techniques. Eager to experience profound personal transformation and enhancing your healing abilities as your energy centers will be awakened through hands on techniques in both programs. Interested in healing your own life experience by tapping into your own personal Soul purpose and release toxic relationship issues, limiting beliefs, parental dysfunctions that are repeating in your own life, emotional, physical and mental traumas that persist and to regain a Spiritual Connection. Desiring hands on Mentoring and on-going training with answers to your questions while you are in practice? 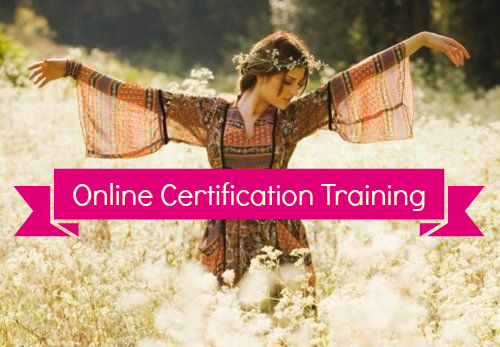 The Professional Certification Program brings to you a plethora of information along with a research and case study section where you can learn more about how to empower your clients and bring to them a peace of mind and support.